News of their surprise wedding today had fans flooding the social media platform with messages of delight, surprise and support for their union. 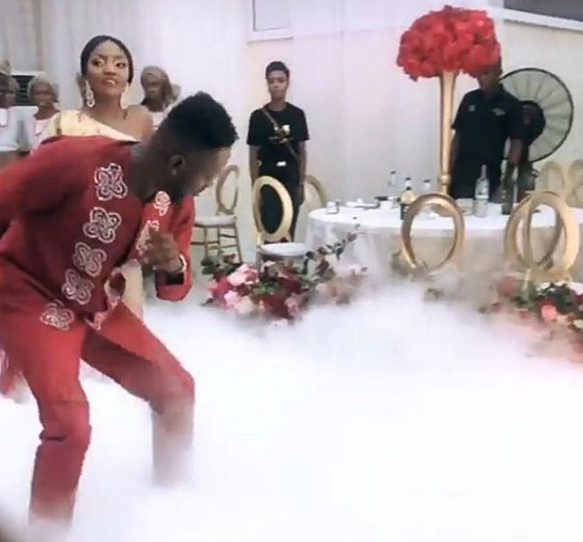 The first video from their private wedding ceremony has surfaced and the lovebirds can be seen stepping in the name of love. 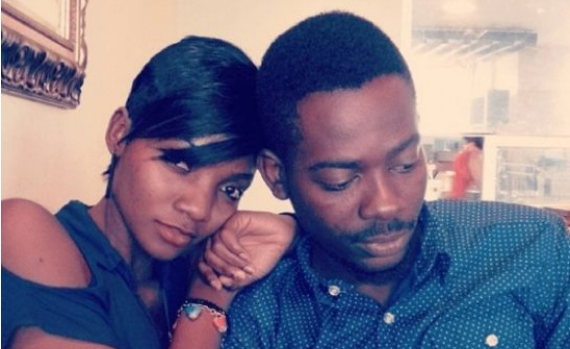 See video of Simi and her Bridesmaids.